Nifty Balloon Show at the VIC! Home » Events »  Nifty Balloon Show at the VIC! 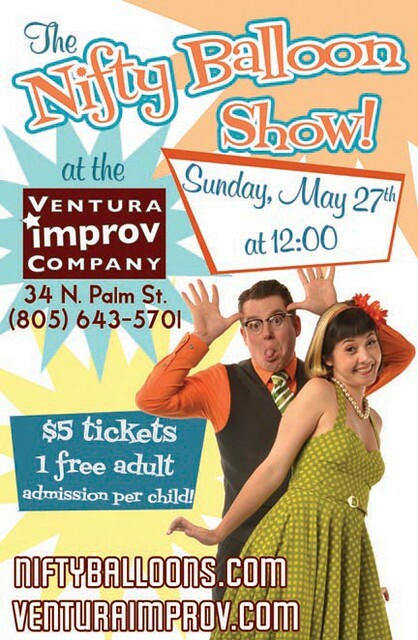 Shana and Dave of Nifty Balloons will delight the whole family with their variety show of inflated proportions! Colorful silliness abounds with the most amazing balloons you’ve ever seen!